Mountain biking season is back in Whistler for another great year of downhill adventures. Starting on June 16, 2018 both the Fitzsimmons Zone and the Creek Zone will be open and accessible via the Creekside Gondola. Whistler is home to some of British Columbia’s most epic trails; showcasing the natural terrain and features of the Coast Mountains. The Whistler Bike Park offers guests from around the world over 4,900 vertical feet of lift-serviced bike trails. Separated into four main zones, the Whistler Mountain Bike Park offers something for all ages and skill levels. Choose your downhill experience with a variety of green trails, technical double blacks, jump trails, and much more. The biggest expansion project in Whistler Bike Park history is underway right now! Five new trails are being added to the Creek Zone as part of the Creekside Expansion plan. These new trails will be a mix of hand and machine built and add another 15 km of amazing downhill action. Perfect for all levels, Fitzsimmons is the original zone and still considered by many the best zone. The Fitzsimmons Zone contains trails for all abilities from first-timers to professionals. Explore the famous trails and features of Whistler Bike Park like A-Line, B-Line, Dirt Merchant, Canadian Open DH, and Crabapple Hits! 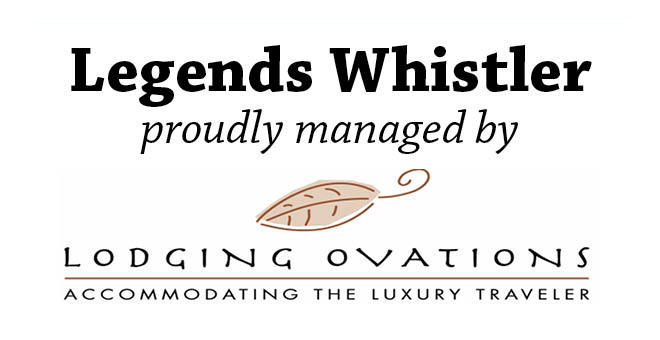 Are you looking for somewhere to stay while you’re in Whistler? 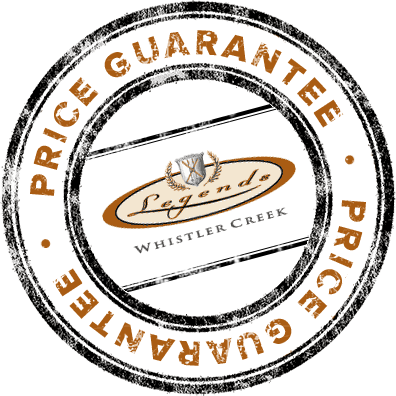 Legends offers some amazing deals and packages that can make your trip to Whistler the perfect biking experience. If you’re looking for some of the best mountain biking around, then Whistler is right for you; we hope to see you soon!